Prepare for a busy summer season and maximize your mosquito abatement budget at the same time. 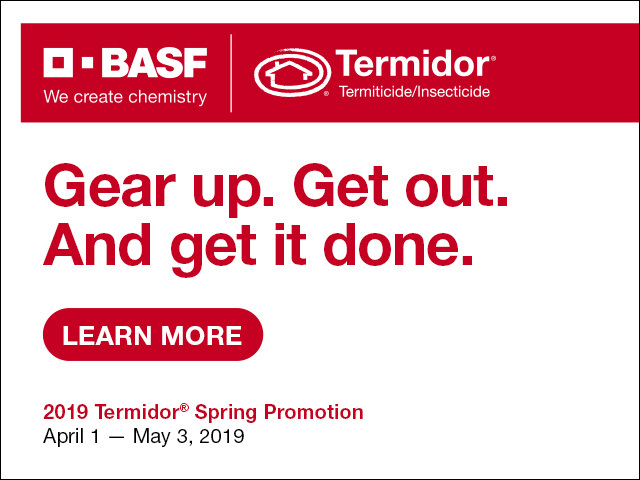 The enhanced 2016 ALL CLEAR Rebate from Central Life Sciences will help you earn up to 7% cash back on all purchases of Altosid® and Zenivex® mosquito products. With the Zika Virus gaining notoriety, mosquito-borne diseases are getting more press than ever. The best way to keep communities safe and manage these nuisance pests is through prevention with mosquito control from Central Life Sciences. Altosid larvicides are the proven standard in larvicidal treatments while Zenivex adulticides combine efficacy with reduced-risk in sensitive applications that need results fast. Download the 2016 ALL CLEAR brochure to learn more about the rebate and go to central mosquitocontrol.com to learn more about Altosid larvicides and Zenivex adulticides. The following products are available to purchase from Univar and go toward your 2016 ALL Clear Rebate.